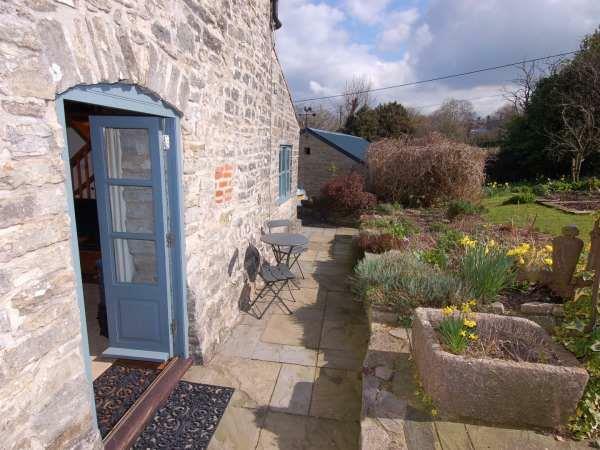 Choose holiday cottages which sleeps 2, 3, 4 or 5. 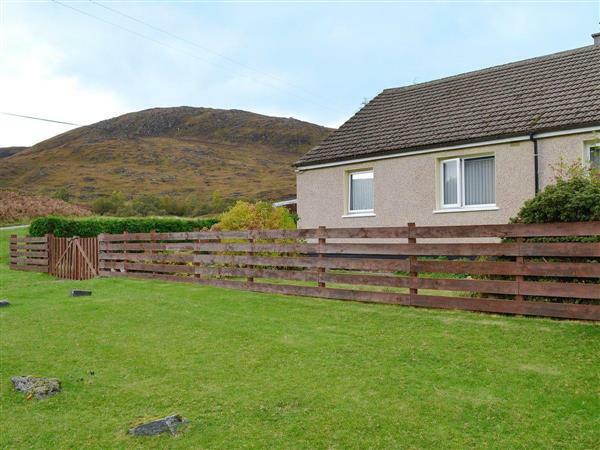 If you're looking for a holiday cottage which sleeps several people - 2, 3, 4 or 5 people - this is the place for you! 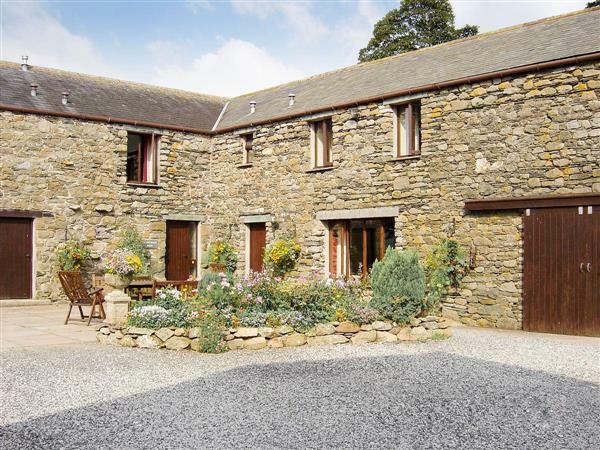 We feature thousands of holiday cottages which are the perfect size for couples and families. 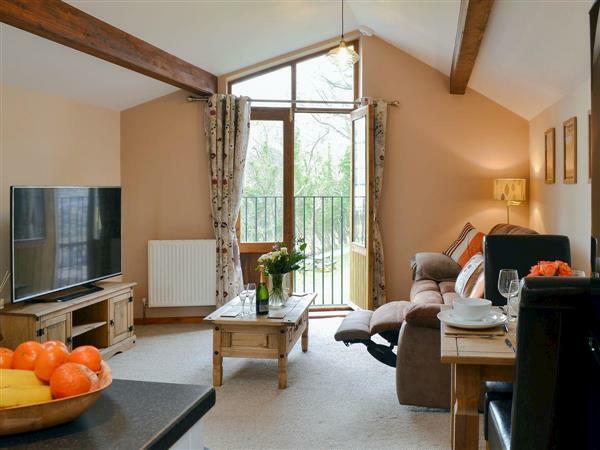 So whether a romantic break in the peace and quiet is your thing (maybe even get yourself the added luxury of a hot tub), or you want a holiday cottage for the whole family by the sea - you'll find something here to suit your holiday needs. If you're look for a cottage which is a little bigger, you can find cottages which sleep 6, 7 or 8. And if that's not a big enough holiday cottage you can even find cottages which sleep 9, 10, 11; and even cottages which sleep 12 or more people. So whatever size of cottage you'd like to stay in - you'll find something to suit you.